I don’t know about you but soft scrub was one of my favorite cleaning products before I switched to cleaning green. 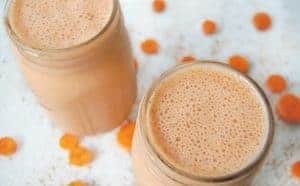 It’s a great consistency and does the job easily. However, commercial soft scrub is not all that natural and I prefer to avoid the ingredients that it can contain. What does commercial soft scrub contain? Preservatives – non-specific but it raises a giant F rating from EWG! And that’s just for the one without bleach! The one with bleach is even worse because for some reason they do not just add bleach to the original formula but add in a whole host of other scary ingredients. 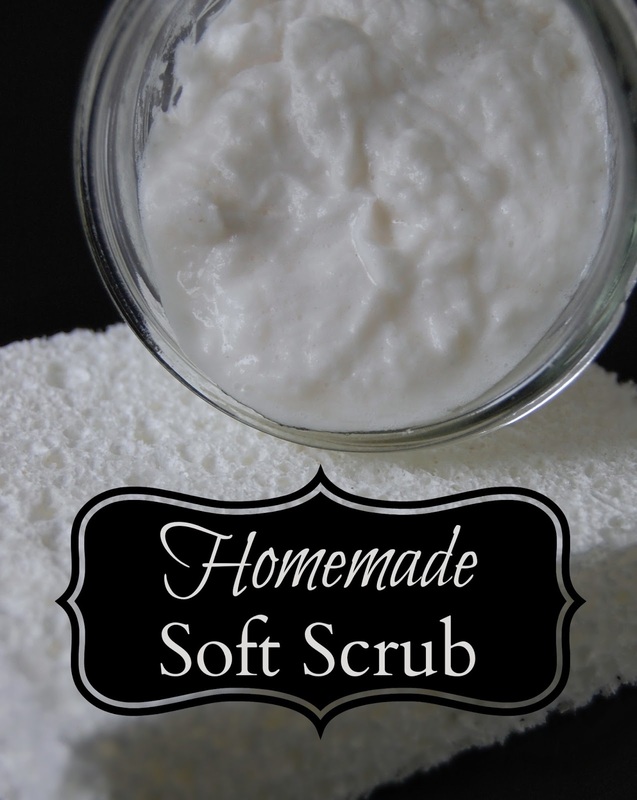 The good news is that you can make your very own soft scrub at home! 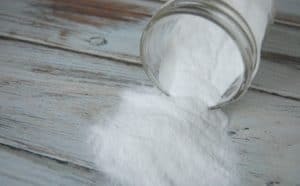 More often than not, I just sprinkle baking soda in my sink or tub and scrub that way. However, when you want a nice soft scrub consistency it’s really not much more effort to make your own! 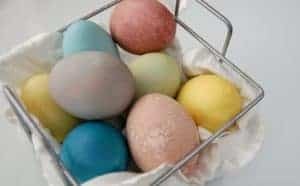 Now this recipe is really just two ingredients but for those of you who want to add the extra cleaning powers of essential oils, I’ve made sure to add that as an optional ingredient. This scrub works great with or without the essential oils so don’t worry if you do not have any. This recipe will still get your sink, tub, even toilet clean! essential oil – optional but sweet orange, lemon, or tea tree are great! Mix ingredients together and store in the container of your choice. To use, just scoop a bit of the soft scrub out and scrub with a sponge or brush. I cannot wait to make this! I am on such a kick for making my own beauty care to avoid chemicals for my children and self. Thanks! Didn't realize it could be so easy to make your own . Can't wait to try this out.. 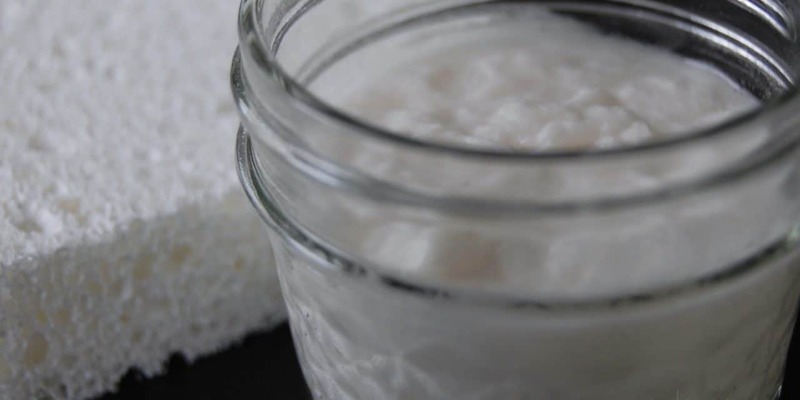 This recipe is good because its inexpensive, nontoxic and you can avoid that awful chemical odor. Nice! This is fantastic and so simple – even I can do this one!